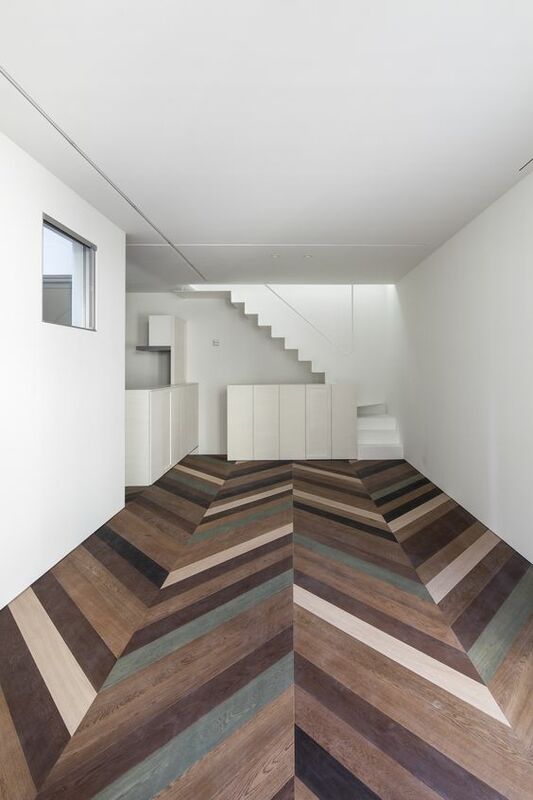 Zigzag floor has always been really interesting because of its geometric pattern. It generates a feeling of new era details are not always curvy. 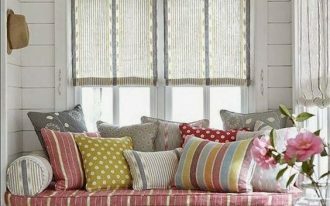 It gives an interesting look not only in its simple pattern but also in the pattern with many colors and irregular lines. 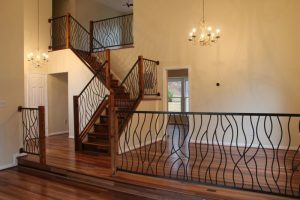 Here are ten attractive look on zigzag pattern on the floor that you will love, especially when you’re in need of inspirations. 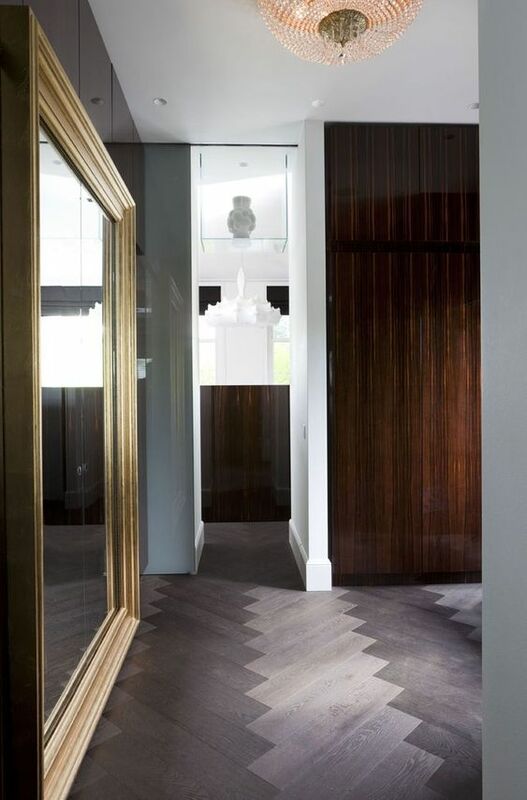 As the most popular pattern seen on the floor, herringbone patter delivers irregular zigzag in its regular pattern. That always makes it really interesting. And putting them on with six different colors from neutral to bold in quite random place makes it even more interesting. This bold pattern is surely only for those who try to find some strong impression. 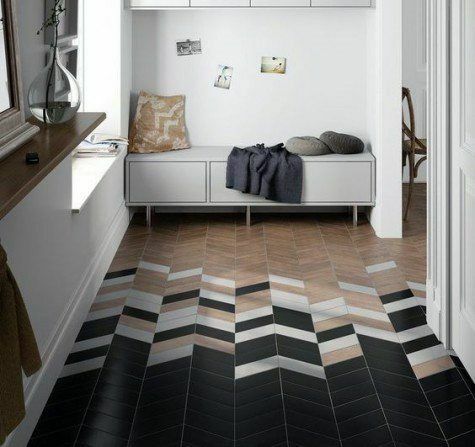 This one here uses the regular zigzag pattern on the floor with a really interesting irregularity on white tiles as the transition between black and brown wooden tiles. Installed on the alley, this on here will be a great sight in the entrance. 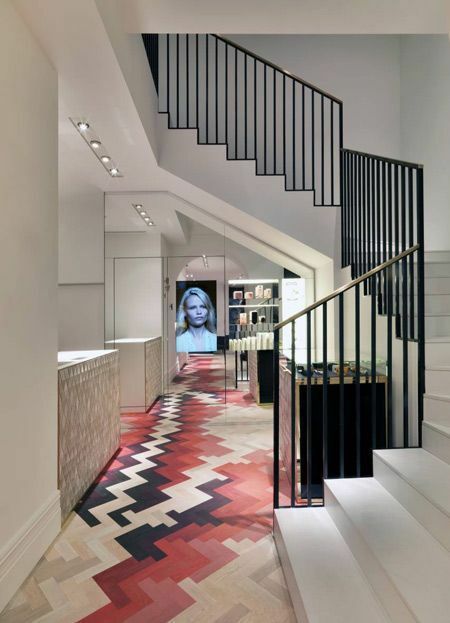 This one here also uses herringbone pattern in its floor. 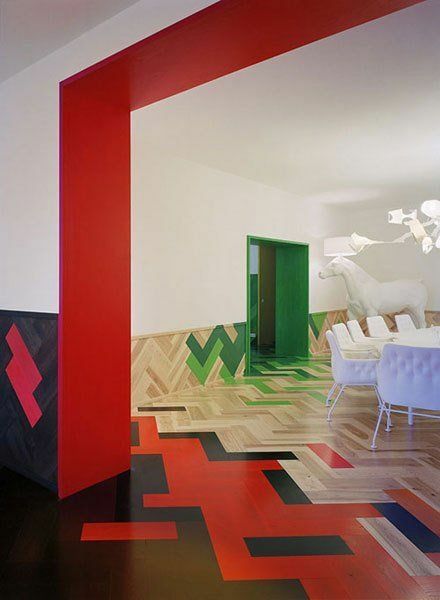 The floor is decorated by white, red, blue, and yellow in different boldness. 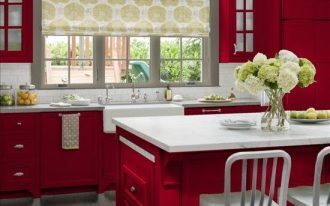 With bold colors of yellow, blue, and red that are combined with neutral white, it is a great bold combination. 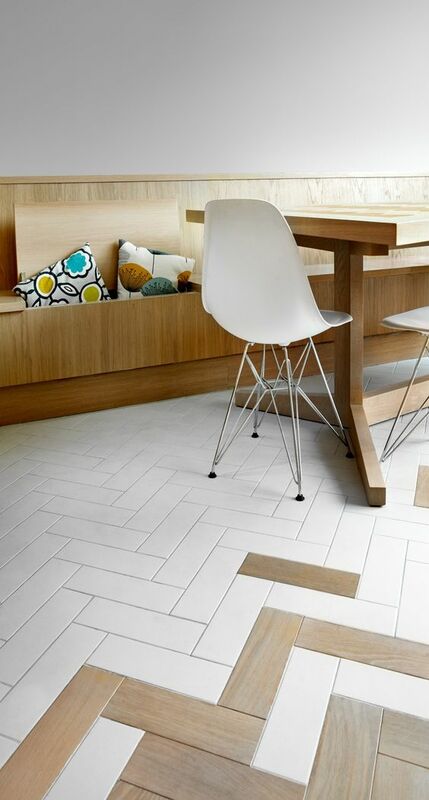 This one here is the combination of white and brown wooden tiles in herringbone pattern. This neutral combination looks perfect with wooden bench and table. 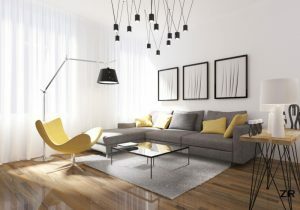 It is a great choice to create modern room. 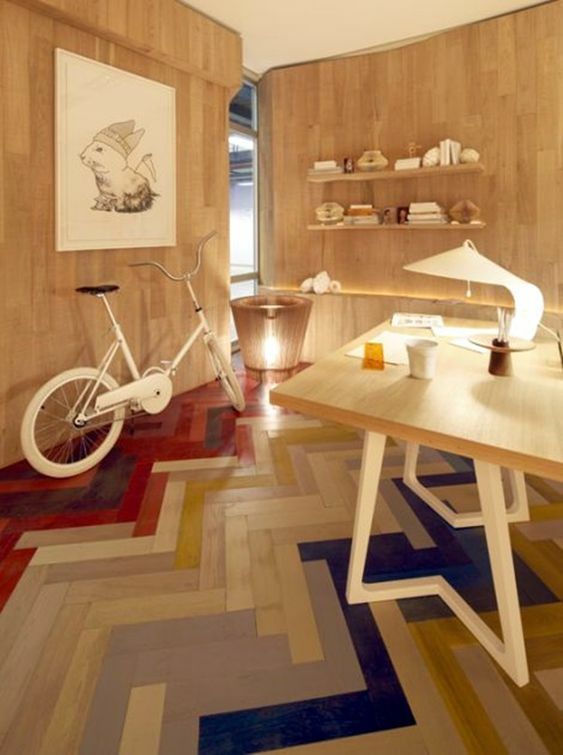 This one here shows a neutral look of herringbone pattern on the floor. 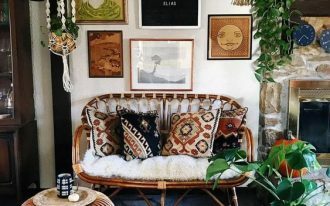 With this neutral pattern, it will be easy to decorate the room in any way you like. The floor is neutral with some details on it. 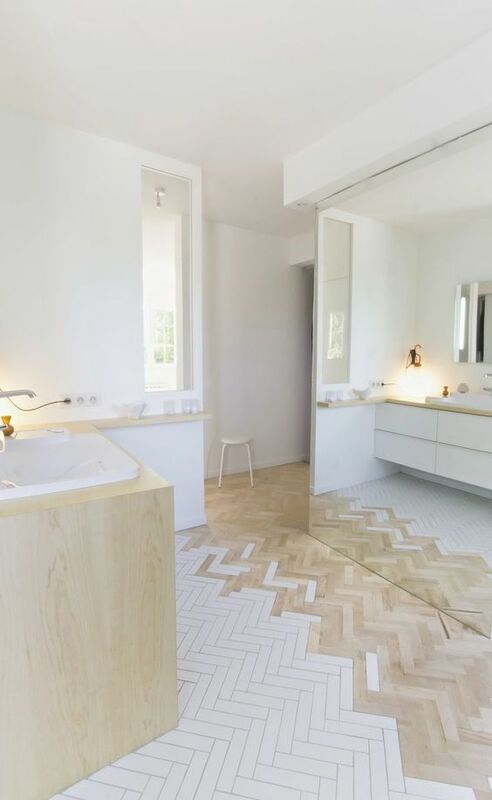 In this beautiful bathroom, the white and brown wooden tiles look mix beautifully together with jagged pattern on the transition. It makes the perfect white bathroom looks more interesting with something “broken”. 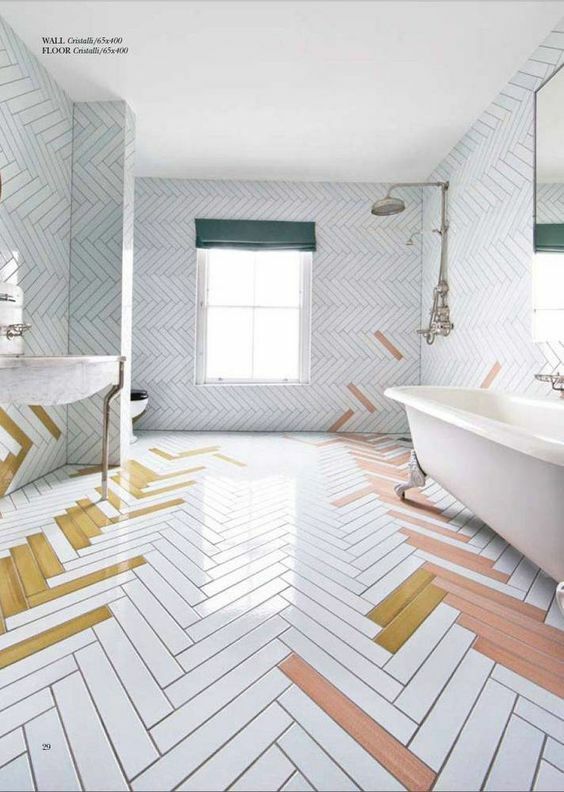 This bathroom can be a white bathroom covered in herringbone pattern on the wall and floor but with pink and yellow accent here and there. 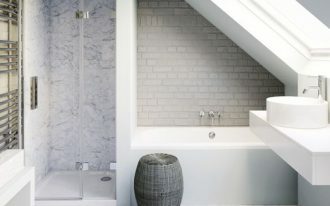 It makes the bathroom more lively with modern vibe. 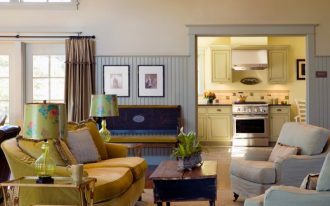 While the previous ones are brighter, this one here uses dark colored combination that live up the white room. 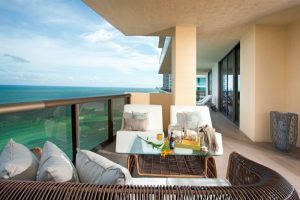 White and dark colors create complementing ambiance. Alley can be really deserted and lonely but this one here shows how herringbone tiles can make the alley to feel more lively and merry. Combined with dark purple door and ceiling with white book shelves, the alley does not look lonely at all. 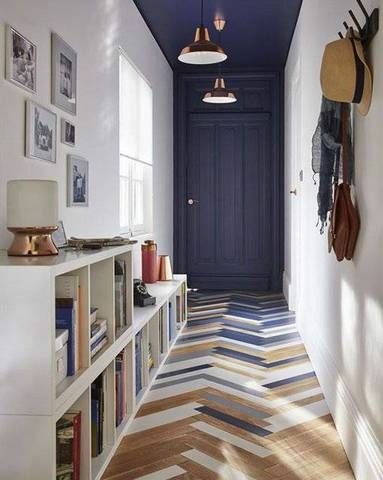 Creating patterned open room can be done by combining herringbone with many colors like this one here. Overall, it looks like some blocks of color on the floor. 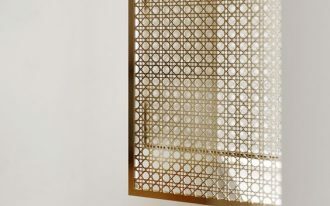 But, examining closely, the detailed pattern will be seen.